IDE Suite includes a context sensitive C-Aware editor, build tools and a real time debugger. Runs from a DOS prompt or integrate into MPLAB® and other Third Party environments. 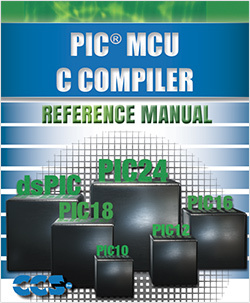 Separate compilers for each PIC® MCU family. 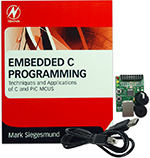 This book provides a hands-on introductory course on concepts of C programming using a PIC® microcontroller and the CCS C compiler. 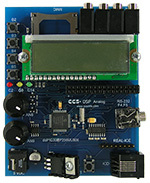 The exercises in the book have been tailored to the CCS E3mini development board. ICD-U64 debug support covers all targets that have debug mode when used in conjunction with CCS IDE compilers. ICD-U80 debug support covers all targets that have debug mode when used in conjunction with CCS IDE compilers. 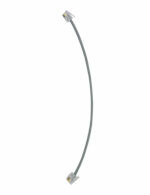 The ICD-U80 runs faster than the ICD-U64 and the ICD-U80 can supply power to the target board under software control. Programs a wide range of parts including devices with Flash memory and features a ZIF socket for programming One-Time-Programmable (OTP) devices. 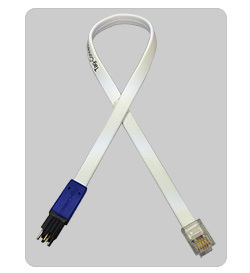 Used standalone or while connected to a PC with CCSLOAD software. Debug code running on the target hardware when used in conjunction with the CCS C-Aware Debugger. A hand-held battery operated unit. Running on four AA batteries, this mobile programmer can go where no PC or laptop could go before. 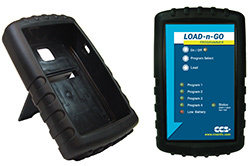 This device allows for quick field programming of targets with up to four firmware images. 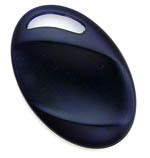 It can also be used as an in-circuit debugger with the CCS IDE. 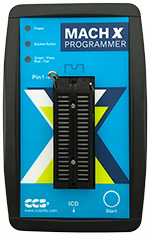 The Prime8 production programmer has eight ISCP™ jacks for high volume programming. Ideal for production environments, it can operate as a stand-alone production programmer with its USB Flash card reader, or with CCS software on the PC. 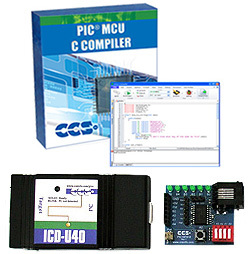 CCS Development kits combine the powerful CCS optimized C compiler and ICD-U64 In-Circuit Programmer/Debugger with prototyping boards and hardware accessories. Create human touch applications with the Capacitive Touch Development Kit. 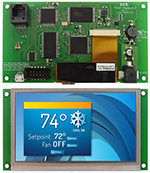 The new Touch Display 4.3 Development Kit is all that is needed to develop a GUI using the Graphics and Touch Library. 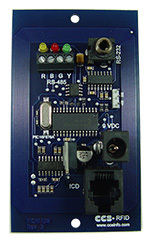 The CCS Wireless - Ember ZigBee™ Edition Development Kit enables fast prototyping of ZigBee™ applications. 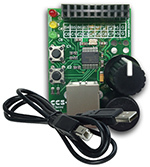 This kit includes a Bluetooth® module ready to use with the CCS EZApp library to talk to smartphones and tablets. The development kit contains everything you need to begin development with Microchip's 5V dsPIC® DSC family. 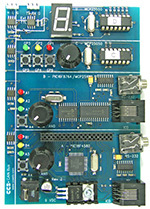 The DSP Analog Development Kit demonstrates the DSP features of the dsPIC33EP256MU806 on an audio conditioning board. The Embedded Ethernet Development Kit supports development with Microchip's ENC28J60 ethernet transceiver. 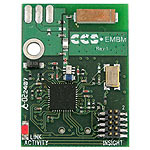 The 3.3V Embedded Ethernet Development Kit features Microchip's PIC® PIC18F67J60. The Robotics Development Kit offers an introduction into the world of robots for both beginners and advanced robot enthusiasts. This kit gives users an introduction to SPI and I2C serial buses. This kit enables users to begin CAN network development with Microchip's PIC® PIC18 family. This kit enables users to begin CAN network development with Microchip's PIC® PIC24 and dsPIC® DSC families. 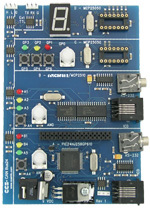 This kit enables users to begin USB interface development with Microchip's PIC® PIC18 family. This kit enables users to begin USB Master development with Microchip's PIC® PIC18 family and FTDI's Vinculum™ VNC1L USB Host Controller. 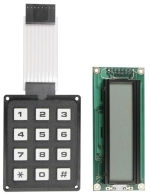 The CCS RFID Development Kit includes a simple read-only and read/write transponder to demonstrate multiple RFID communication possibilities. 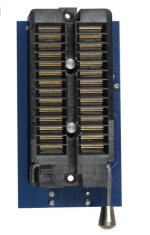 This kit enables users to begin USB interface development with Microchip's PIC® PIC24 family. Prototyping board, which includes PIC18F14K50, with direct access via USB port. No device programmer required - includes onboard bootloader. 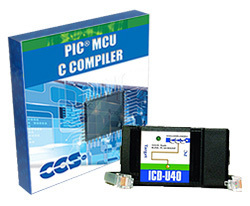 An ideal kit for those just getting started with C programming on a PIC®MCU. 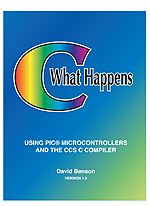 Includes a C compiler and hardware to support the example programs covered in the book C What Happens by David Benson. Prototyping board with direct access via USB port. No device programmer required - includes onboard programming capabilites. This development kit contains everything you need to begin developing with Microchip's PIC® PIC16F1825. This easy-to-use PIC18 development kit has a built-in bootloader for loading code and a USB port for text communication to the running program. Microchip's PIC® PIC18F4523 provides advanced peripherals including a 12-bit ADC. This development kit contains everything you need to begin development with Microchip's PIC® Enhanced Mid-Range core architecture family. This development kit contains everything you need to begin development with Microchip's PIC® PIC16 family. This kit contains everything you need to begin development with Microchip's PIC® PIC18 family. The development kit contains everything you need to begin development with Microchip's PIC® PIC24FJ family. 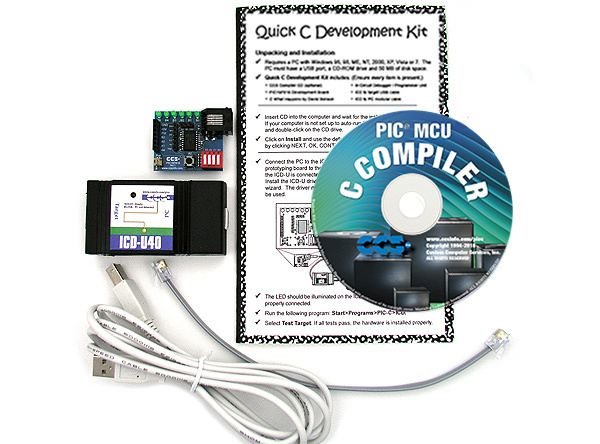 This development kit contains everything you need to begin developing with Microchip's PIC® PIC18F45K22. The development kit contains everything you need to begin development with Microchip's PIC® PIC24EP family. This development kit contains everything you need to begin development with Microchip's PIC® PIC12F675 MCU. This development kit contains everything you need to begin development with Microchip's PIC® PIC12F683 MCU. This development kit contains everything you need to begin development with Microchip's PIC® PIC16877A MCU. The development kit contains everything you need to begin development with Microchip's PIC® PIC18F6722 MCU. The development kit contains everything you need to begin development with Microchip's PIC® PIC18F67J10 MCU. The development kit contains everything you need to begin development with Microchip's PIC® PIC18F8722 MCU. The ACE Kit is the perfect solution to to an advanced engineer's development needs. The Low Pin Count (LPC) Starter development board supports prototyping with 8, 14, 18 or 20 pin PIC® processors. 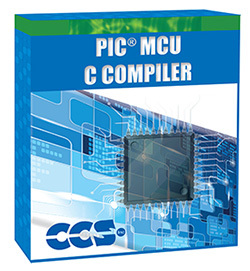 This set of C Workshop Compiler and Development Tools provide enthusiasts with an easy-to-use Microchip PIC® C IDE, and more, which enables you to create or discover new PIC® MCU applications that inspire! 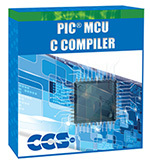 An ideal development kit for PIC® MCU enthusiasts to get started with programming using the C Workshop Compiler. Includes: Compiler, PIC16F818 Prototyping Board, ICD-U40 Programmer/Debugger, and required cables. Includes: PIC16F818 Prototyping Board, ICD-U40 Programmer/Debugger, and required cables. 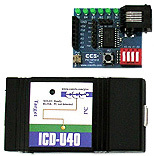 The ICD-U40 is a low cost complete In-Circuit Programmer and Debugger. Prototyping board, which includes PIC16F1459, with direct access via USB port. 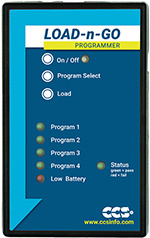 No device programmer required - includes onboard programming capabilites. 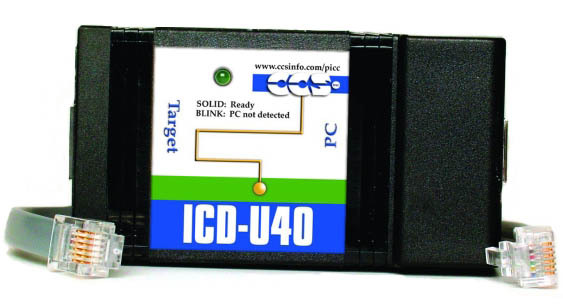 **ICD-U unit sold separately for programming and debugging capabilities. 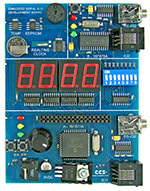 Prototyping board with Microchip's PIC® PIC24FJ256GA106 MCU. CCS provides education specific development tools to enhance the learning experience for the next generation of engineers. 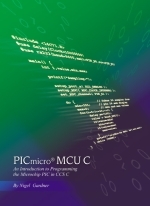 Students who learn the high order language C have the opportunity to create powerful and sophisticated applications on PIC®MCU and dsPIC®DSCs. CCS offers easy to use and learn development tools that give students the real-world experience that is needed. Full product line includes: optimizing C compilers, application specific hardware platforms, software development kits, and programmer/debugger solutions. 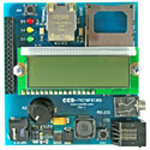 This product includes the E3mini Board and sensors. 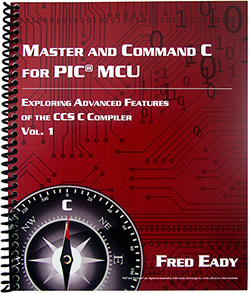 The CD contains a C compiler and a PDF tutorial with example code for each sensor. The Development Kit includes: PIC16F887 Prototyping Board, Single-Chip IDE Compiler, ICD-U40, and Tutorial Exercise Book. The Development Kit includes: PIC18F45K22 Prototyping Board, Single-Chip IDE Compiler, ICD-U40, and Tutorial Exercise Book. 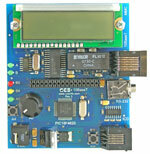 CCS offers custom development kits and quantity discounts that are ideal for a classroom or lab setting. Please contact the sales department for more information. All orders must be placed in writing. University purchase orders are accepted, but a hardcopy via email or fax is required. If payment is to be made via credit card, please be sure to email or fax all pertinent details on university letterhead. All orders must be placed in writing. International purchase orders are not accepted at this time. Preferred payment is via credit card; however, we can accept international wire transfers (Email CCS Sales for Instructions). If payment is to be made via credit card, please be sure to email or fax all pertinent details on university letterhead. For discounted pricing on software and hardware for your lab please contact CCS.